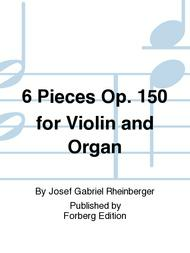 Composed by Josef Gabriel Rheinberger. Edited by Hermann J. Busch. Organ(s) & Other Instruments. Set of parts. Forberg Edition #F95041. 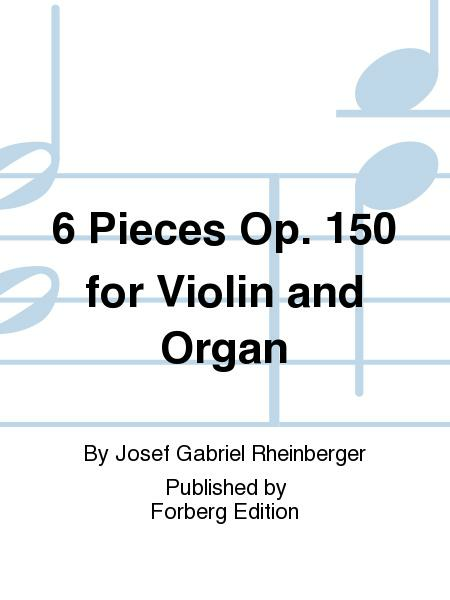 Published by Forberg Edition (PE.F95041).